At innermost we know the importance of keeping our range absolutely relevant to the changing market, so we are always looking for technological advances to ensure our products continue to be cutting edge. LED has advanced dramatically in a short space of time, and with our new DropLED ceiling assembly, we are giving all our products an LED option. But the next major change coming is connectivity and we are excited to announce our latest advancement: collaboration with a lighting control solution that brings infinite options to all consumers. 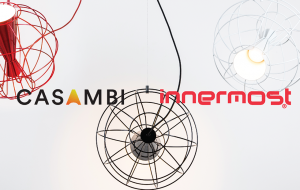 Dubbed ‘The most robust, cost effective and future proof wireless lighting control solution’, Casambi was the obvious partner for innermost’s connectivity solution. 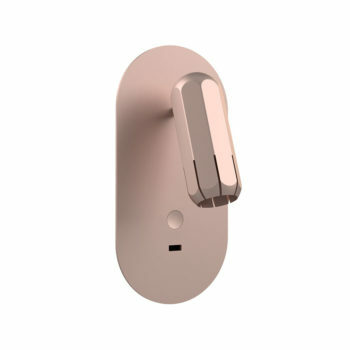 As the market leader using Bluetooth Low Energy, the Casambi system provides great user experience, high performance and scalability. They offer ease of installation and optimal functionality with minimal additional hardware and deployment costs, making it a smart choice for retail, residential, hospitality, outdoor projects and more. This is something that resonates with our own brand ethos. At innermost we are passionate about making beautiful, thoughtful and innovative products which enhance life. Whether found in cafes, bars, or meetings rooms, our lighting is central in spaces that bring people together and celebrate the social side of life. The Casambi solution can be integrated into the standard innermost lighting fixtures or our new Universal LED ceiling assembly, DropLED. 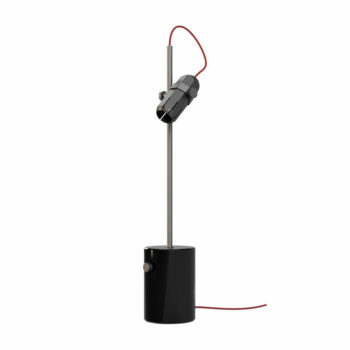 It doesn’t require any new wiring, switches, devices, or networks and configuration beyond plugging in the lighting fixture or Casambi-enabled LED bulb and pairing it to a Bluetooth smartphone or tablet. This means the installation costs are around half that of similar systems. By using Bluetooth technology it is far more energy efficient than a wireless system, using less than a quarter of the energy of wireless control. The solution is self-healing and self-organizing and internet connection is only needed for user interface configurations via the cloud service. With Casambi the possibilities are endless, allowing the user to configure, save and recall scenes or animations, use motion sensors, define timers using sunrise/sunset, and much more. It is possible to achieve cloud based remote control, monitoring and data logging, for anything from basic fixture controls to industrial scale solutions. 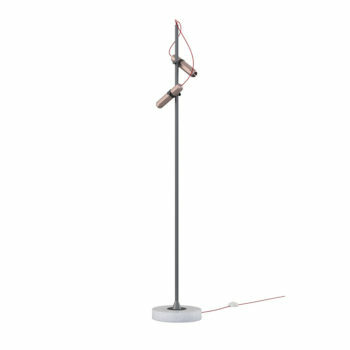 Casambi works with any standard E26 & E27 lighting fixture and will be useable with most of our range, so you can achieve the most beautiful and unique lighting with the latest technology and control solutions. Feted as the ‘next big thing’, we are excited to be launching an integrated solution that is elegant, practical and affordable with a delightful and modern smartphone user experience. For more information contact us to discuss.